Central Virginia's Heating & Air Conditioning, Plumbing, Electrical and Mechanical Experts. 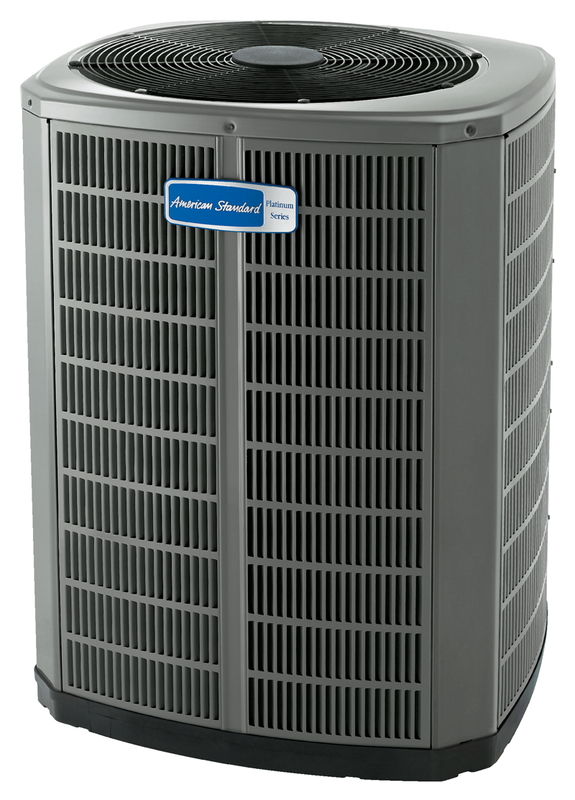 Depend on Jordan Mechanical of Lynchburg, Virginia for the best in energy efficient heating, heat pumps and cooling equipment with outstanding warranties, quality installation and excellent customer service. We offer prompt, professional and quality services. At Jordan we service local homeowners, residential developments, small and large commercial and new construction clients in Lynchburg and surrounding areas. "This company is fantastic! We have used them to replace our AC & water heater. They were honest, affordable, & quick to respond! Linda is always so sweet when I've called into the office. Shannon has been in our home multiple times to do the work & he's really friendly/professional/knowledgeable. We have been out of town while he's installed the units & we trust him completely! It's hard to find a reliable contractor these days & Jordan Mechanical is one of the best we have found. We definitely recommend them!" "Great people, great company, don't waste your time calling anyone else! I live out of state and they are my go to company to take care of my property in Lynchburg! They are fast and reliable and treat your home like their own. After being taken advantage of by another uncaring plumbing company, I called Jordan Mechanical. They had my waterline replaced, my front yard put back together in no time and their price was affordable." "We were extremely impressed with the service we received. Very knowledgeable and courteous folks advised us about the best options for heating and cooling our home. They did what they said they would do, and they installed our new heat pump expertly and promptly. Exceeded my expectations; highest marks!" "Jordan Mechanical exceeded our expectations. They literally work overtime in order to get the job done and done right. Their technicians were professional, on time and a pleasure to work with. I highly recommend this company. Jordan Mechanical will be one of my first calls and first recommendations moving forward." Jordan is the best, we have used them for the last 6/7 years! They have done everything from installing heating & cooling, a gas line and electrical, and every time it has been great work, great people, and great prices! Just good, hard-working, honest, and dependable people!"